Our Clearance stock offers a great opportunity to add a bargain to your order. Often the result of an overrun or cancelled order these are our same great products at a brilliantly low price. 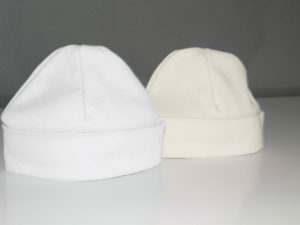 Made in the UK from 100% fine combed cotton these will add great variety to any baby’s clothing collection. 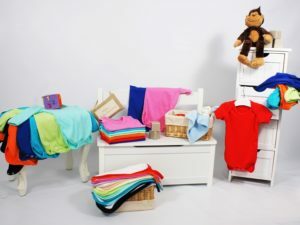 Fully machine washable – Wash Dark Colours separately. 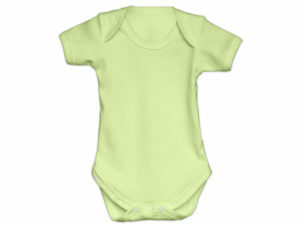 Be the first to review “Short Sleeve Bright Colour Bodysuit – Red (0-3 Mnths) – Pack of 3” Click here to cancel reply.